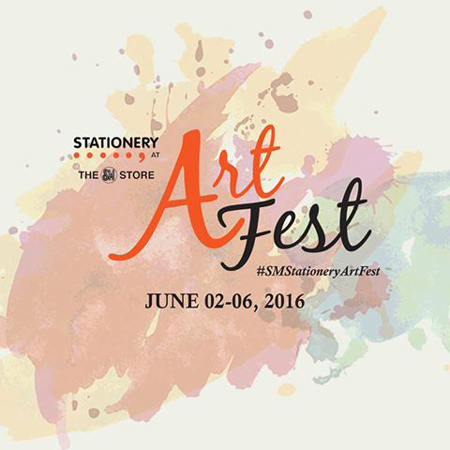 Participate in The Sm Stationery Art Fest and Unleash Your Creativity! 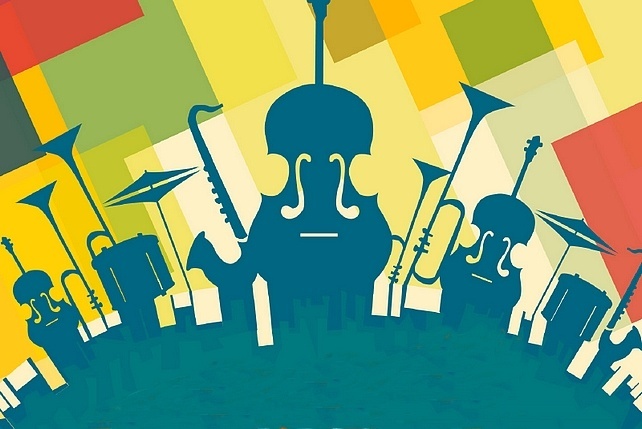 Learn a new skill in this four-day art fair this week! (SPOT.ph) We're almost halfway through the year and we know you're still itching to learn something new (in case you haven't crossed that off your NYR list yet). How about trying your hand at art? The second leg of SM Stationery Art Fest is happening from June 2 to 5 at The Block Atrium, SM North EDSA, Quezon City. Get creative and learn something new when you join the workshops available at the four-day fest! 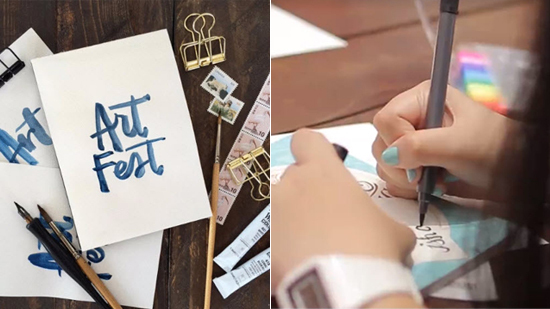 Classes include Lettering with June Digan, Calligraphy with Jelvin Base, and Basic Watercolor Painting and Watercolor Lettering with Ella Lama among many others. You can also shop for your artsy tools from Maped, Colleen, Simablion, Faber-Castell, Titus, and more! Exclusive discounts and cool freebies are also up for grabs.